The Skalptec story began in Jersey, and our St Helier clinic remains one of our most successful scalp micropigmentation treatment locations. Serving clients on the island and also clients travelling from Guernsey, the clinic grew rapidly. Fast forward to today, and a large number of our Jersey clients are from the South of England, with easy access by Ferry from Portsmouth, Bournemouth, Plymouth and Southampton. We also treat an increasing number of French clients, travelling from as far away as Brest, Nantes and even Paris. 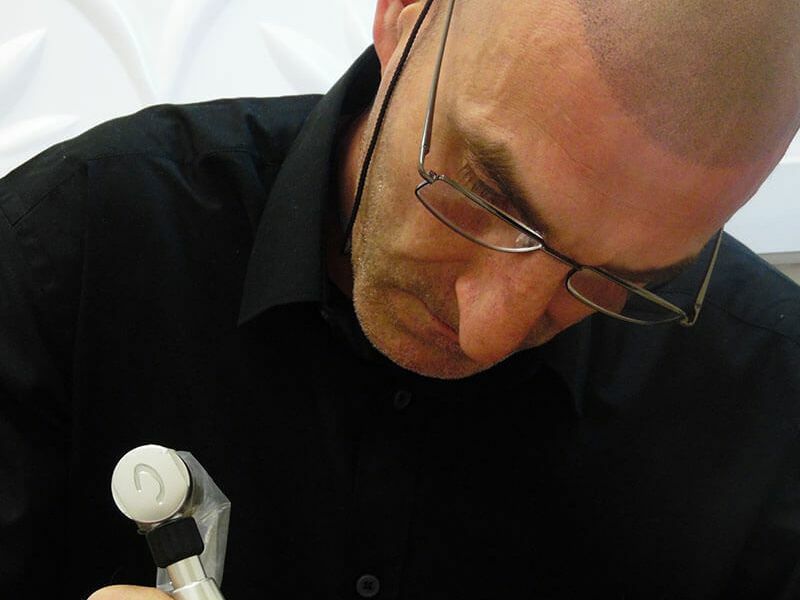 Resident technician Alan Leigh offers a world class scalp micropigmentation service from our office on Broad Street. His replication of natural hairlines, blending technique and pigment selection are second to none, and we're proud to boast a 100% client satisfaction record, an accolade that few clinics in the UK can match. If you would like to book a consultation or would like some further information on the procedure then give Skalptec Jersey a call on 0845 625 0025 today.